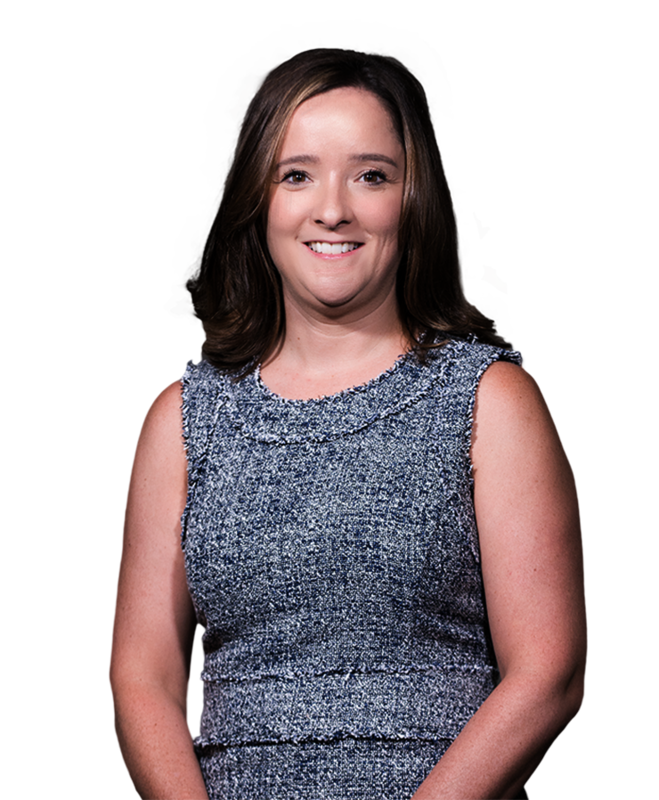 Jillian’s insurance defence practice focuses on professional errors and omissions, including repairing and defending matters on behalf of lawyers. She has also acted on behalf of property/casualty insurers in the defence of tort and accident benefits claims, including acting on behalf of accident benefits insurers in loss transfer and priority disputes between insurers. She has many appearances and reported decisions in the Superior Court of Justice, Divisional Court and Court of Appeal. Jillian obtained her Diploma in Honours Standing in political science from the University of Western Ontario in 2000. She obtained her LL.B from the University of New Brunswick in 2003. She completed the LL.M program specializing in Civil Litigation and Dispute Resolution at York University’s Osgoode Hall in 2009. Jillian is a member of the Law Society of Upper Canada.